If you pay attention to cyber threats, you know they are more commonplace with every passing day. We employ thousands of government employees for the NSA and even they can’t keep our information secure from hackers. Hell, depending on who you ask, Russia has potentially done what it can to impact the US election. Beyond securing your information, if you travel overseas you might be limited in the sites you can access like Facebook and Netflix depending on where you go. A VPN allows you to maintain access to all sites you use in the US. Today’s Deal of the Day is here to help you pick up a lifetime account to a VPN service without breaking the bank. Internet threats are a real thing – and surfing the Web on a public connection can result in your personal data falling into the wrong hands. This deal offers you a lifetime of protection so you can explore the Internet worry-free. With the Smart DNS component, you can even bypass those annoying geographical restrictions that block Hulu, and more abroad. Plus, unlike other VPN services that claim to not log your activity, VPNSecure proudly assures that ZERO logs are recorded. 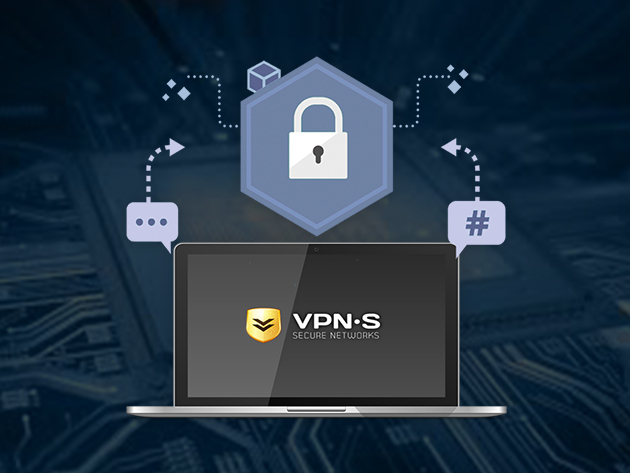 Get VPNSecure, and you’ll get a cross-platform VPN service you can trust. VPNs are not just for security, either. You can also use them for privacy, too. Did you know you can get into torrenting and file sharing without your internet provider keeping an eye on you? If you’re ready to take web browsing more serious, you’ll definitely want to consider the lifetime subscription to VPNSecure. 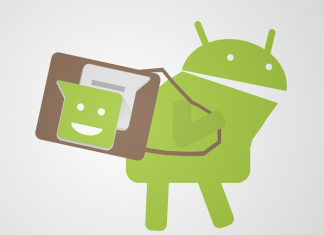 Worth roughly $450, AndroidGuys readers can get their hands on a license for only $39. That’s a small price to pay for years and years worth of peace of mind.